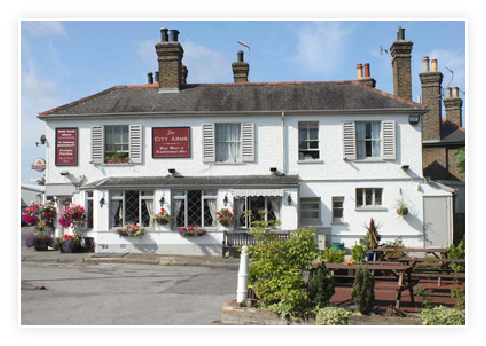 Welcome you down to their popular pub for a perfect pint, a great home-made meal and a warming atmosphere. 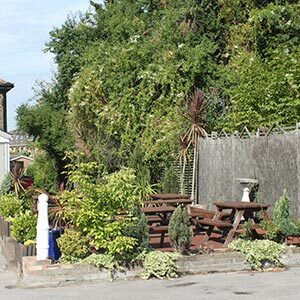 Covered outside seating and an ample car park are additional features to the pub to make your visit easy and enjoyable. 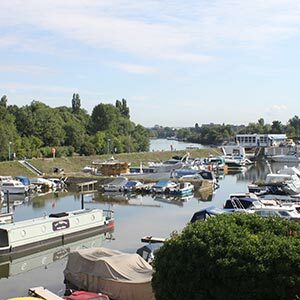 Our pub is situated right next door to Thames Ditton Marina by The River Thames. The City Arms is a traditional village style pub with a very homely atmosphere. Please do come down to see us and enjoy unwinding with a refreshing drink or perhaps sampling our delicious home cooked style food for lunch or Dinner.